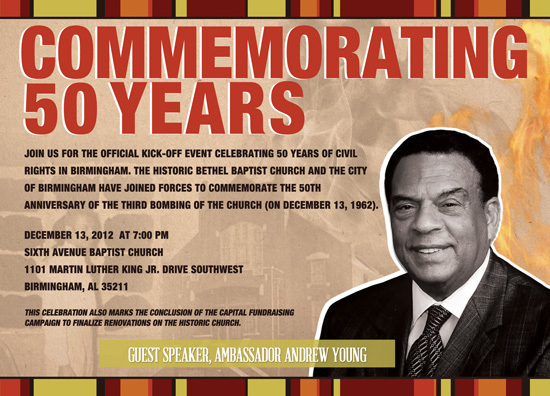 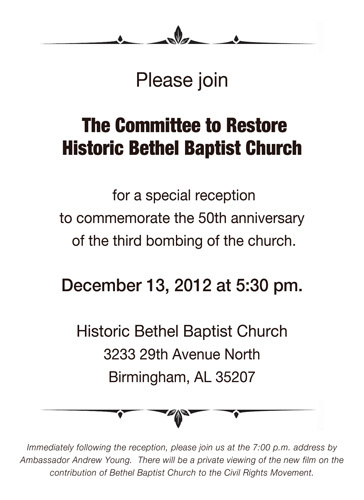 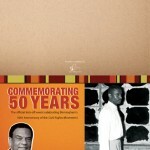 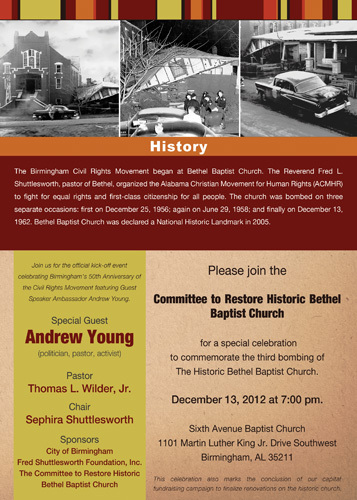 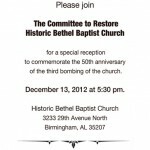 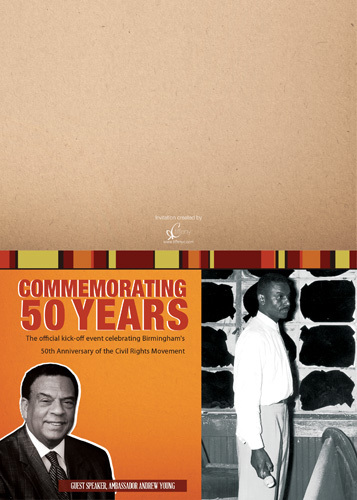 Clients requested promotional materials to commemorate the 50th Anniversary of the Historical Bethel Baptist Church. 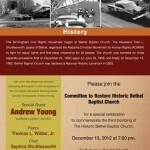 Items were inclusive of a promotional flier, double-sided folded invitation, invitation insert. 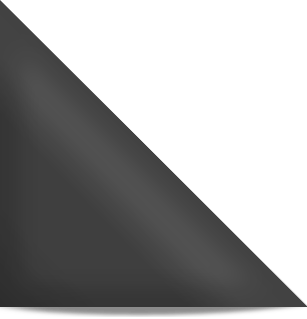 Photo manipulation techniques were used to create the image pictured above.